Ideal Mould Tech (ShenZhen) Co.Ltd. was founded in 1997. 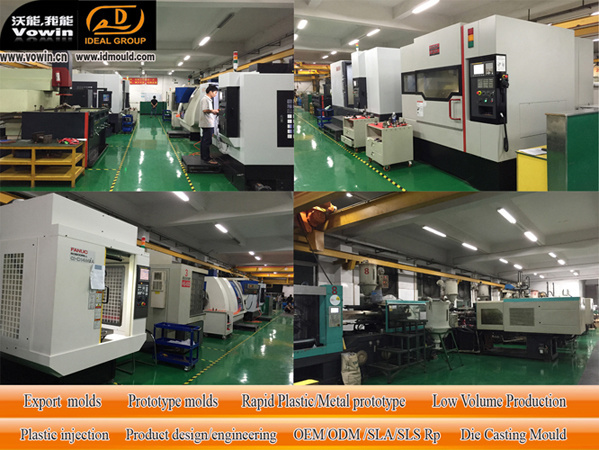 Following more than ten years of good governance, Ideal has developed into a highly professional plastic mold manufacturerand injection molder.has grown to become amedium-sized company. has a bright and spacious 5000 square meters of modern standard workshops.Advanced equipment is installed throughout the plant, including a range of advanced imported machinery supplied by Sodick and Micron.